Shout! Factory and Nickelodeon established a partnership only a few years ago that has seen some of the network’s greatest classic series, called Nicktoons, get full, proper releases. 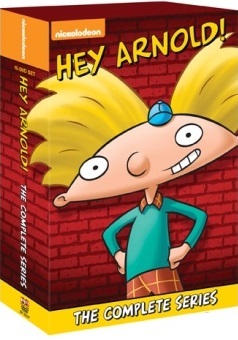 Almost all of those classic Nicktoons has seen releases in separate seasons and complete series box sets. 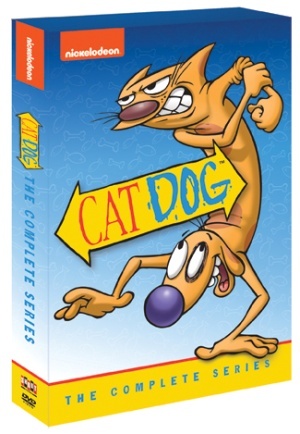 Now what is one of the last of those series sets will be released next month in the form of CatDog: The Complete Series. Denver The Last Dinosaur is extinct no more! 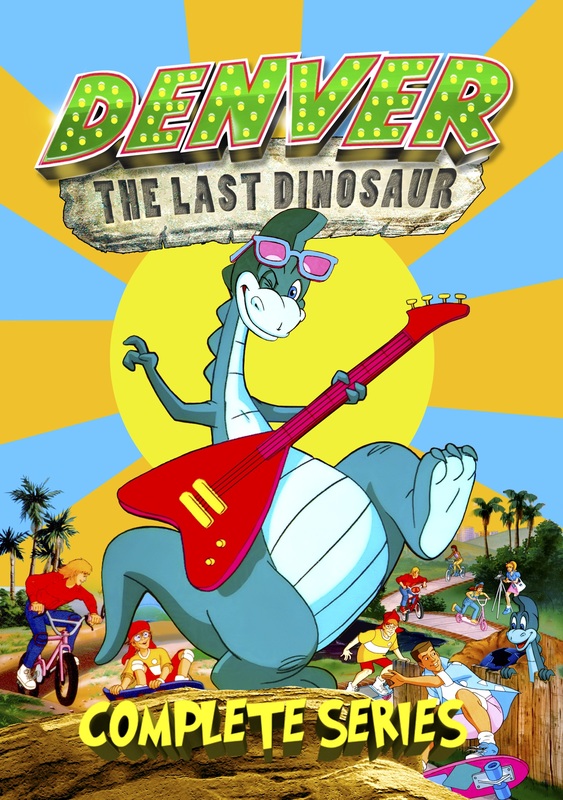 Cinedigm and VCI Entertainment will release Denver The Last Dinosaur: The Complete Series on Tuesday, September 16th. 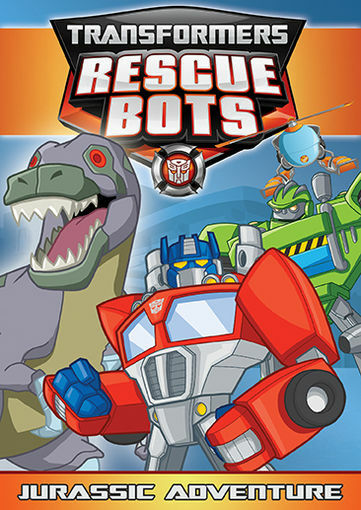 The series ran a total of fifty-two episodes from 1988 to 1990. It follows the adventures of Denver—a Corythosaurus—and his human friends who discovered him after he unexpectedly hatches from a fossilized egg. 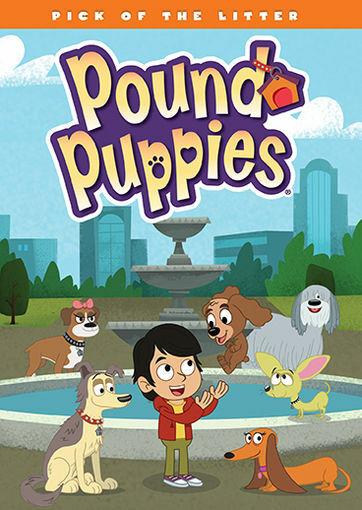 The series received a recommendation from the National Education Association for its engaging and nonviolent story lines. 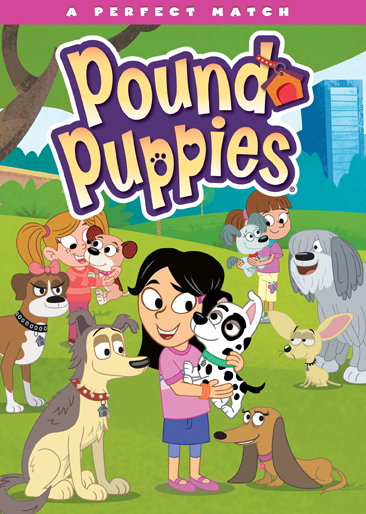 The series features the talents of some of today’s most well-known voice talents including: Tress MacNeille (The Simpsons, Futurama, Hey Arnold! 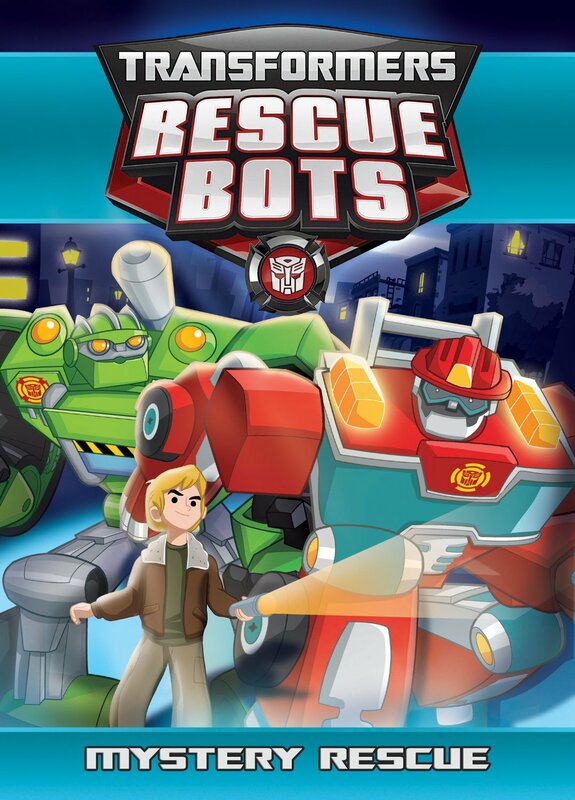 ), Frank Welker (The Real Ghostbusters, Curious George, Mickey Mouse Clubhouse), Kath Soucie (Dexter’s Lab, The Real Ghostbusters, Tiny Toon Adventures), June Foray (The Adventures of Rocky & Bullwinkle, Who Framed Roger Rabbit, Garfield & Friends), Brian Cummings (Duck Tales, Garfield & Friends, Adventures of the Gummi Bears) and three of the voice talents from the original Teenage Mutant Ninja Turtles animated series in Cam Clarke, Townsend Coleman, and Rob Paulsen among so many others. http://www.cinedigm.com. To keep up with the latest sports and entertainment news and reviews, go online to http://www.facebook.com/philspicks and “Like” it. Fans can always keep up with the latest sports and entertainment news and reviews in the Phil’s Picks blog at https://philspicks.wordpress.com.